Thermelec is one of Perth’s leading air conditioning service companies, specialising in evaporative air conditioners. 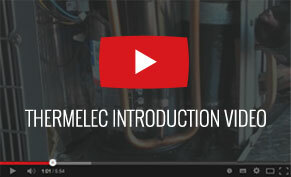 Thermelec have been operating for a number of years with the current owner taking over in 1998. Whether you are looking for a spare part for your evaporative air conditioner or to book a maintenance call with our service department take a few minutes to browse our website to see what Thermelec can offer you.